Aaren Technology Ltd has been supplying customers with RF & Microwave components since 2006. At Aaren, we pride ourselves in offering a wide range of high specification components of excellent quality, with swift delivery, all at very competitive prices. 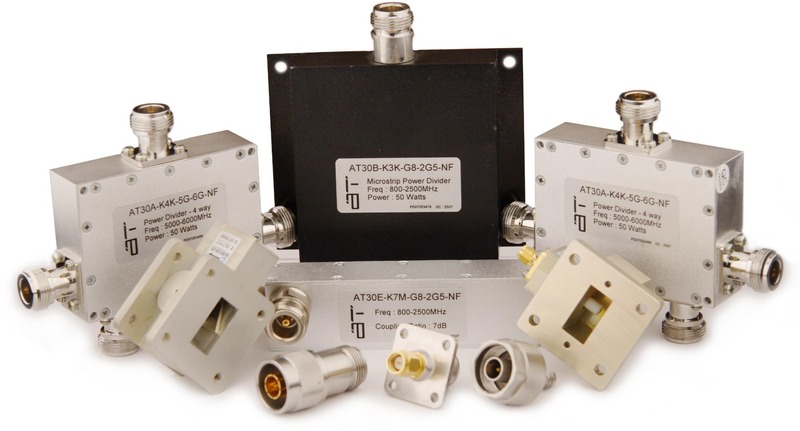 Whilst we focus on passive coaxial components operating up to 60GHz, our full range encompasses many different components in both coaxial and waveguide, active and passive. We are always happy to discuss your requirements and help you source exactly what you are looking for, matching price/performance criteria to the best of our ability.